At the time of his death, Paul was the owner of the Seattle Seahawks of the NFL and the Portland Trailblazers of the NBA. He was a part-owner of the Seattle Sounders of the MLS. He bought the Trailblazers in 1998 for $70 million. Today the Trailblazers are worth $1.3 billion. He purchased the Seahawks in 1996 for $194 million after the team's previous owner threatened to move the team to Southern California. Today the Seahawks are worth at least $2.6 billion. He was one of the original owners of the Sounders, when that team was established in 2007. The Sounders are worth around $300 million today. All NFL team owners are required by the league to have a succession plan in place in the event of their death. The vast majority of owners have succession plans that involve children or spouses. For example, when New Orleans Saints owner Tom Benson died in March 2018, his succession plan left control of the team to his daughter Gayle. 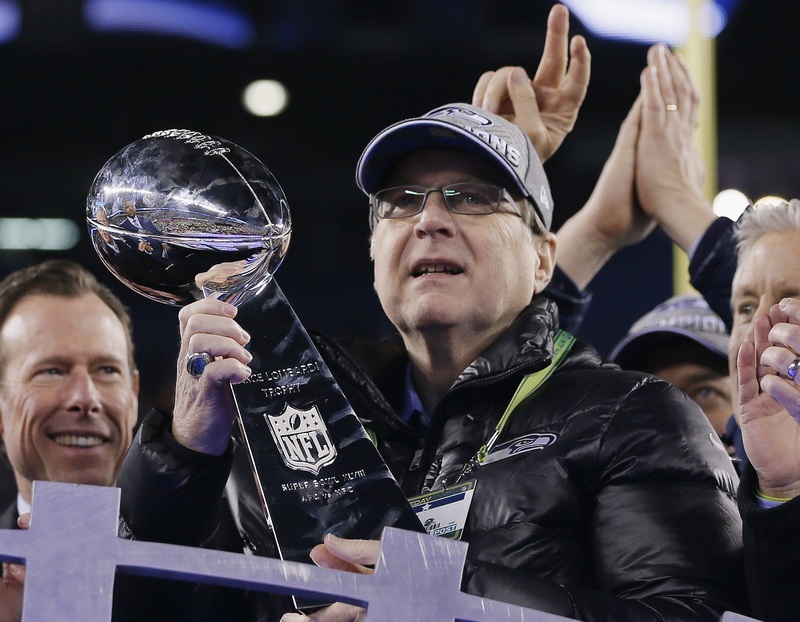 Today the NFL revealed Paul's succession plan requires that, at some point in the near future, the Seahawks are to be sold and all the proceeds will be transferred to the Paul G. Allen Philanthropies foundation. The foundation is dedicated to philanthropic efforts related to climate change, science & health, biodiversity and homelessness. The Seahawks are particularly valuable because Paul also owned the team's stadium, CenturyLink Field. This will allow a future owner to control all aspects of the team's revenue. The future owner won't pay rent and controls 100% merchandise, concessions, sponorships and premium seating sales. The future owner can also rent the venue out to other events such as concerts. 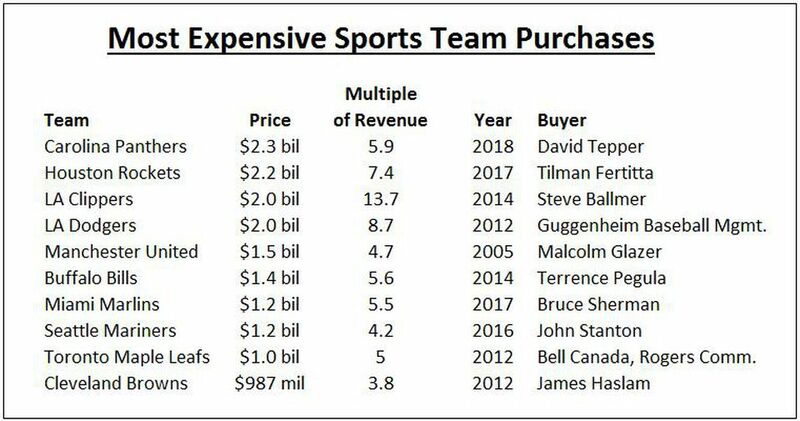 When it's all said and done, the Seahawks are easily worth $2.5 billion. Perhaps as much as $3 billion. Either way, an enormous amount of money was just earmarked for charity which is truly incredible. It's unclear as of this writing what's going to happen to the Trailblazers or Paul's other substantial assets (he was the largest owner of commercial real estate in Washington). He was a member of the Giving Pledge which means he intends for at least half of his $20 billion fortune to go to charity over time. Is it possible that his will intends to sell off the Trailblazers, Sounders and other major assets to donate to charity? Selling his sports teams could presumably generate more than $4 billion. It would be yet another amazing accomplishment from an amazing man who will be missed.